The Durand™ is a patented fine wine tool that is exceptionally effective in removing fragile corks whole and intact, from older, valued wines. The Durand has been repeatedly tested on the most challenging corks. It has performed consistently and flawlessly. The Durand was invented by wine collector Mark Taylor who had struggled with challenging corks when opening older fine wines. Named after Yves Durand, a world-renowned sommelier, and a personal friend and mentor. 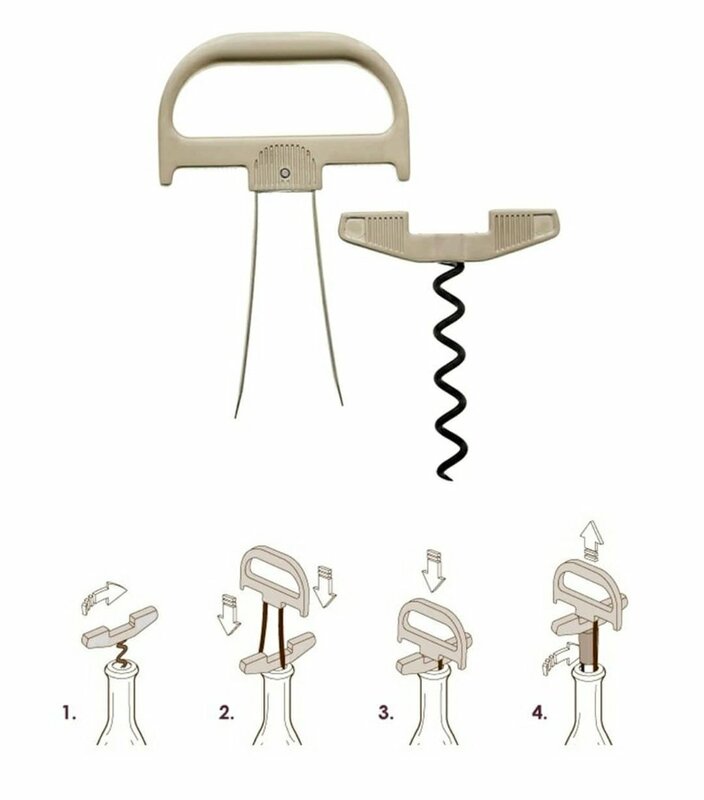 Using The Durand for older, fragile or compromised corks eliminates the unwanted outcomes of broken corks, corks pushed into bottles or corks partially removed leaving pieces floating in the wine. The Durand removes the cork whole and contained.